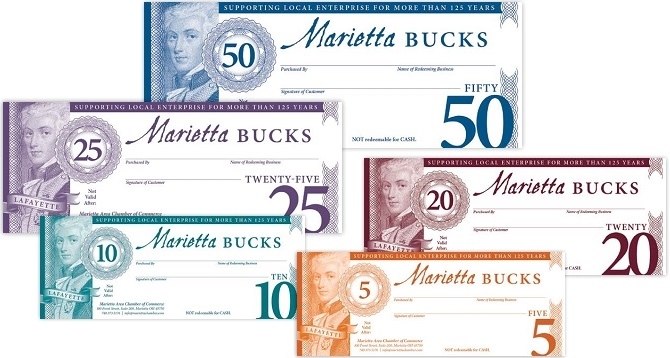 The first permanent settlement in the Northwest Territory, Marietta was established in 1788 by a band of entrepreneurs, veterans of the American Revolution, and pioneers in education, medicine, business and social reform. Today, Marietta is a city of beautiful parks, two rivers, 19th century architecture, brick streets, historical landmarks and museums. Here you'll find one of America's most robust downtowns alive with shops, restaurants and businesses. 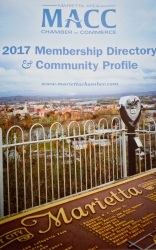 Marietta is a great place to visit, and a great place to live. Explore our web site and learn what we have to offer you, your family and your business. Learn more about our members and community!